In addition to our art, mindfulness and creative writing classes, Cloud 9 is partnered with World Tours Studio, creating travel adventures focused on cultural experiences. 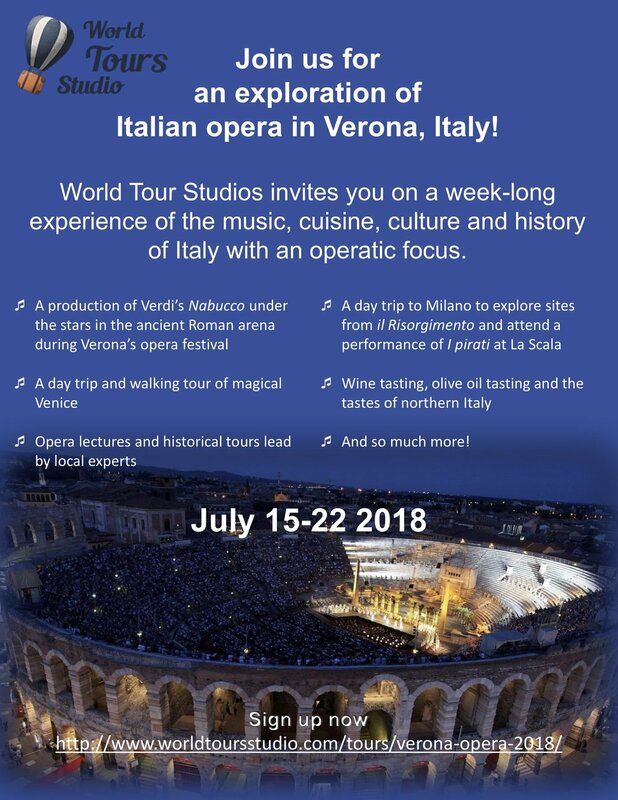 Our newest offering is an exploration of Italian opera in Verona, Italy! For more information and to register, please click here. We have been nominated for the Gold Daisy Award!